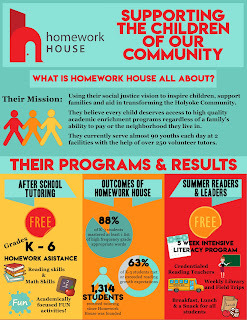 Gary Rome Hyundai Dealer Blog - A Gary Rome Hyundai Site (888) 637-4279: Did You Know We Partnered with Homework House? We want to support the community! As we know the kids of our community lead our future so we want to make sure we can lend a hand in helping them succeed. We are hosting many internal fundraisers to raise donations for Homework House! The organization provides academic programming to the children of Holyoke at no cost to them! We all would like to see the children of our community thrive! 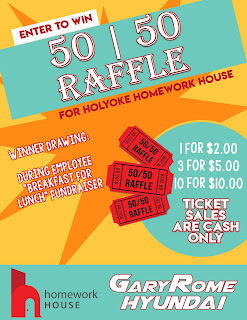 You can do your part by taking part of our 50/50 Raffle available at the dealership to support Homework House! Check in for future fundraisers and updates!